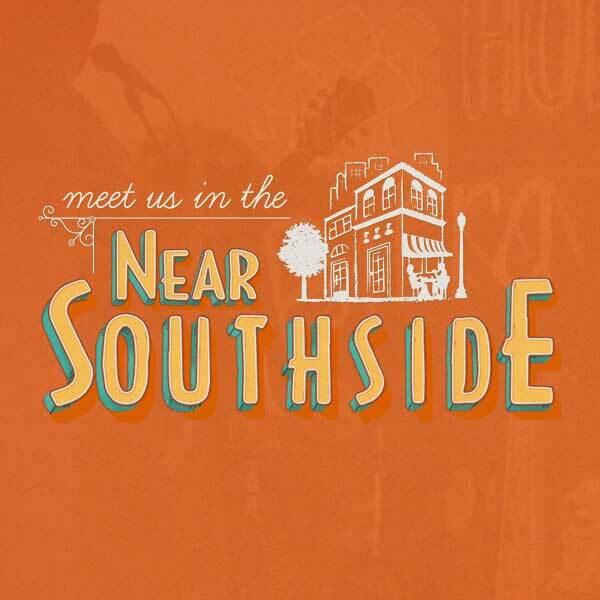 Overview - Near Southside, Inc.
Each year NSI publishes a Near Southside Progress Report to document projects, events, and other accomplishments that continue to transform the district. This report is a valuable resource to developers, businesses, and future residents looking for relocation and investment opportunities. 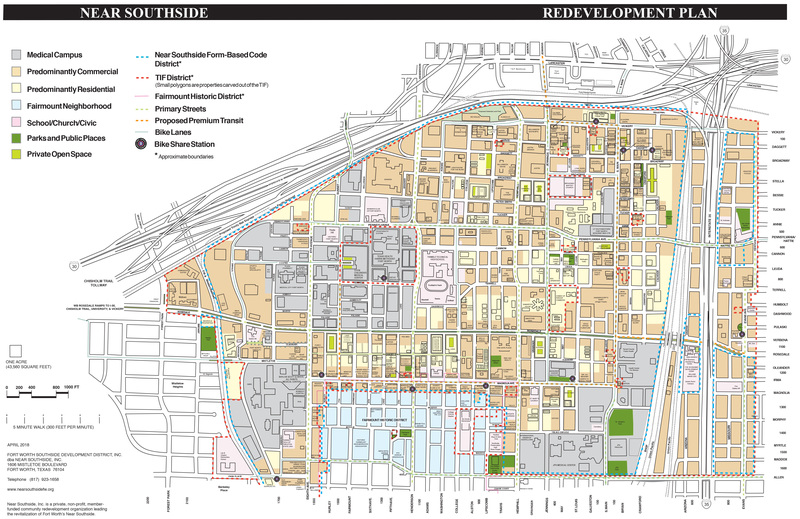 In January 2008, the City Council enacted the Near Southside Standards and Guidelines, a form-based development code that promotes urban, pedestrian-oriented, mixed-use development that complements the district’s historic character and advances goals for the area set forth in both the City’s Comprehensive Plan and in NSI’s redevelopment plan. 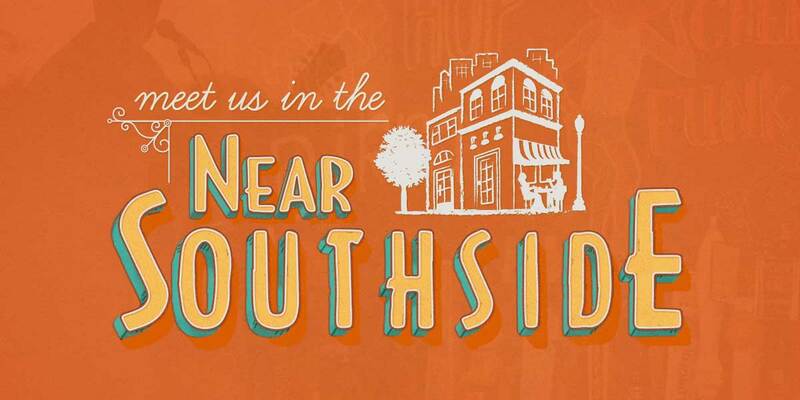 Within the Near Southside zoning district, the form-based code applies to all new construction projects, as well as renovation projects that alter a building’s exterior. Developments that clearly comply with the standards are eligible for expedited administrative approval by City staff. Other projects are reviewed by the City’s Urban Design Commission (UDC). Near Southside, Inc.'s Design Review Committee meets monthly to review all projects on the UDC agenda and to discuss proposed waivers with those projects' developers. At the UDC hearing, NSI staff submits recommendations on behalf of the committee. In addition to development standards for buildings and associated improvements, the code includes context-sensitive street standards that help create streets that are walkable and bike-friendly while still moving automobiles and transit vehicles efficiently.